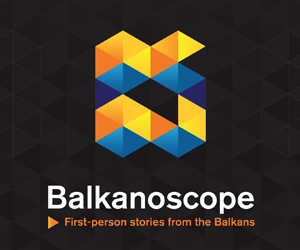 BELGRADE – Commissioner for European Neighbourhood Policy and Enlargement Negotiations Johannes Hahn will be in Belgrade on 28-29 March. 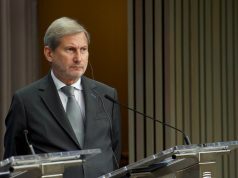 Commissioner Hahn will reiterate the urgent need of a cross-party dialogue and of advancing on democratic governance and the rule of law for the benefit of the society and in order to move Serbia forward on its EU accession path. 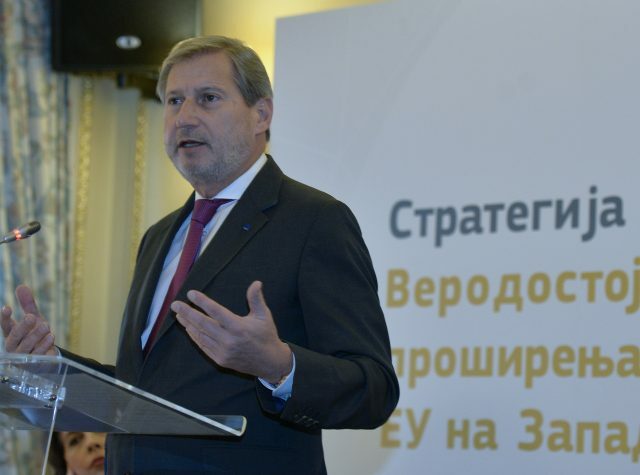 In Serbia, Commissioner Hahn will be appointed as Ambassador of the Youth Sport Games. He will meet with the President, the Prime Minister as well as with opposition leaders of Serbia and will attend the opening of the Golubac Fortress alongside President Vučić and Prime Minister Brnabić. The EU has been the main contributor to the reconstruction of the fortress – one of Serbia’s most impressive cultural heritage gems on the Danube. 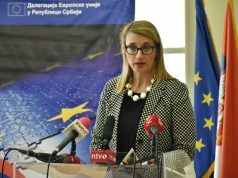 The EU values culture and is a major supporter of Serbia’s cultural heritage, which also contributes to local job creation and economic growth.